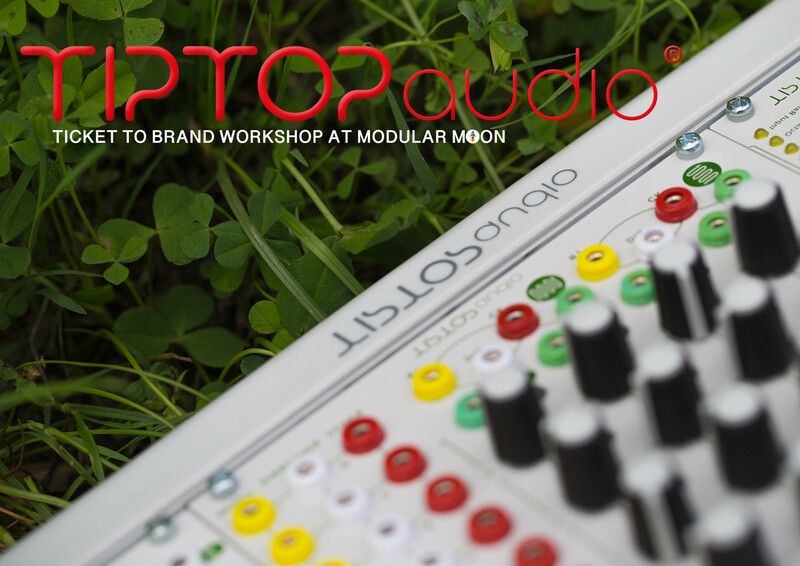 TICKET TO TIPTOP AUDIO WORKSHOP BY KONSTANTIN GERVIN AKA ZV_K. WORKSHOP THEME: COMPOSING WITH MODULAR. DATE: 28/12/2018. LOCATION: MODULAR MOON AT A LAB AMSTERDAM. YOUR ORDER CONFIRMATION IS YOUR TICKET! PRINT IT OR SHOW IT AT THE ENTRY.